The Connecticut legislature passed a bill in 2016 that established a task force to study ways to reduce the amount of consumer packaging that enters the waste stream. That task force has been meeting this year and will continue to do so in the coming months. Its mandate is to generate a policy recommendation for the state legislature to consider by the end of the year. The task force is requesting to hear from stakeholders like Connecticut municipalities, food stores and retailers, waste haulers, recyclers, glass and paper packaging producers, plastic packaging manufacturers, and environmental groups. 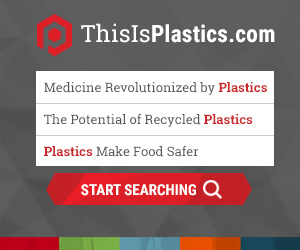 PLASTICS has been present at this year’s meetings to interact with task force members, support our industry partners, and be prepared as a resource to the task force for matters related to plastic packaging. More information about the task force can be accessed here, or contact Brennan Georgianni at PLASTICS.